Our lab facilities are state of the art. The Science , Computer, Math, language and ROBO lab are designed by our teachers. The wide counter tops and spill proof bottles ensure safety during experiments in science laboratories. The labs are big and airy and can comfortably take in large batches of students. The labs have charts, models and audio-video aids which enhance and enrich the learning process. 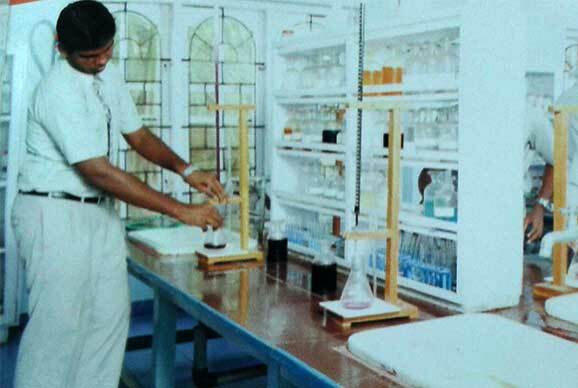 Routine Practical classes are conducted in the respective laboratories for students of grade I to XII with innovative instruments of science and scientific learning. 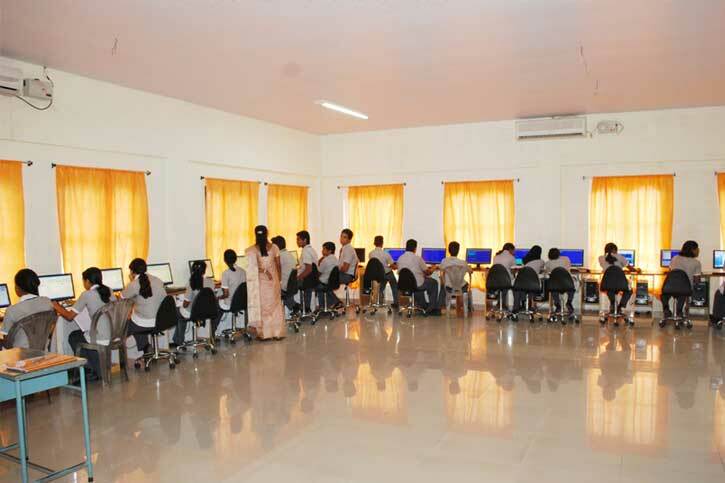 Apart from Computer Science as an elective subject in the Higher Secondary Classes, it is also taught to the students from KG onwards with well-equipped, air-conditioned computer lab. To equip them with engineering science and technology of robots,their design,manufacture application and structural disposition, Robo lab is set up in our school and proper training is given by trained faculties. Apart from regular labs we provide time and resources to improvise student's math skills through math lab.